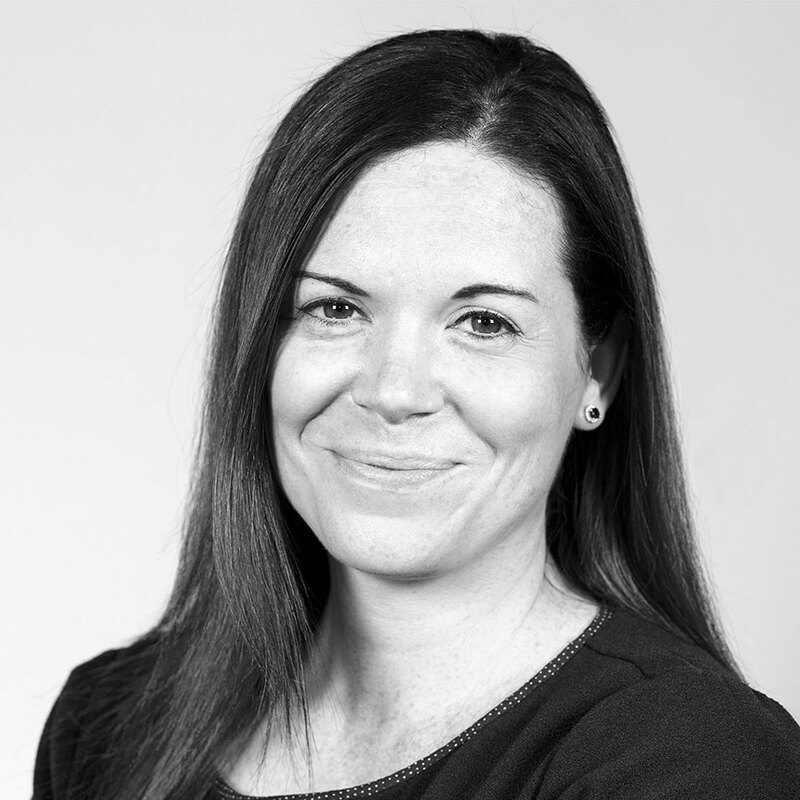 Lindsay Malthouse is our Practice Manager responsible for the smooth running of our offices in Carlisle and Lancaster. Her roles include supervising the Firm’s support staff team, dealing with all financial affairs and managing the Firm’s IT systems and facilities. Lindsay joined Baines Wilson in 2012 after relocating to Cumbria. In her rare moments of spare time, she enjoys checking her work emails too often, going on holiday and walking on the Lake District fells. Lindsay has all the skills to oversee and manage the firm’s day to day operations.